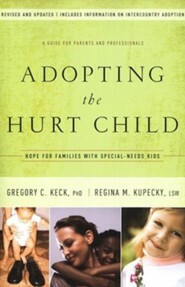 Help heal the pain of an adopted child's trauma or a foster child's hurt so he can learn to love again in a healthy way. 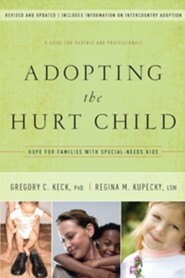 In this revised and updated guide of Adopting the Hurt Child, authors Gregory C. Keck, PhD and Regina M. Kupecky, LSW provide you with advice, tips, and real life stories to inspire and encourage you on your parenting journey. Paperback. 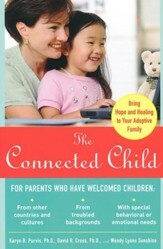 Without avoiding the grim statistics, this book reveals the real hope that hurting children can be healed through adoptive and foster parents, social workers, and others who care. 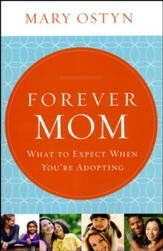 Includes information on foreign adoptions. 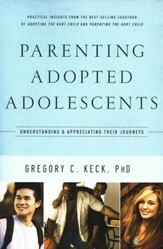 Gregory C. Keck, PhD, is the founder of the Attachment and Bonding Center of Ohio as well as a psychologist and adoptive parent of two sons. 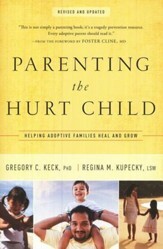 He is coauthor of Parenting the Hurt Child and author of Parenting Adopted Adolescents. Regina M. Kupecky, LSW, is a therapist who treats children with attachment disorders at the Attachment and Bonding Center of Ohio. She has been named "Adoption Worker of the Year" by the Ohio Department of Human Services and is coauthor of Parenting the Hurt Child . I'm the author/artist and I want to review Adopting the Hurt Child, Revised and Updated.